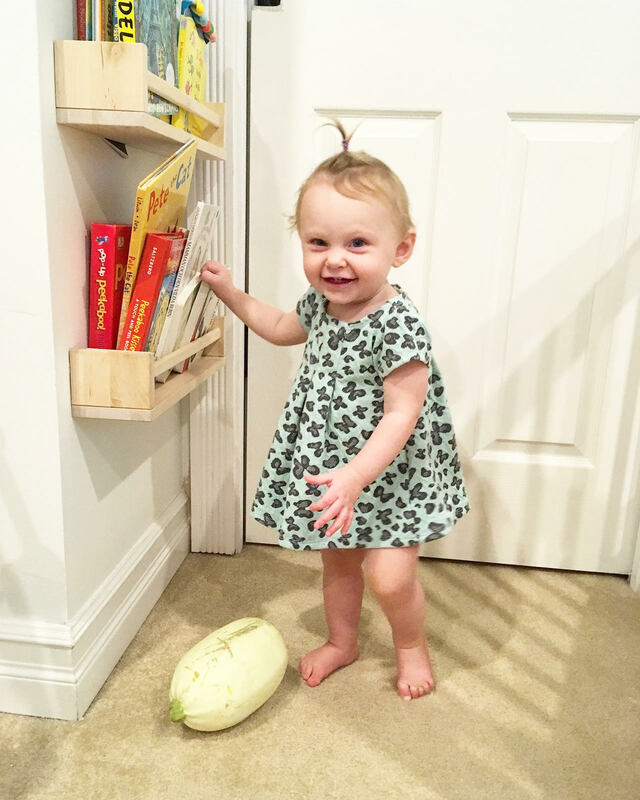 It’s never too early to instill a love of books in your little ones and having a great collection of books to choose from is a great first step. Reading has tons of documented benefits for baby and is great for parent-child bonding, language development, and even emotional intelligence. 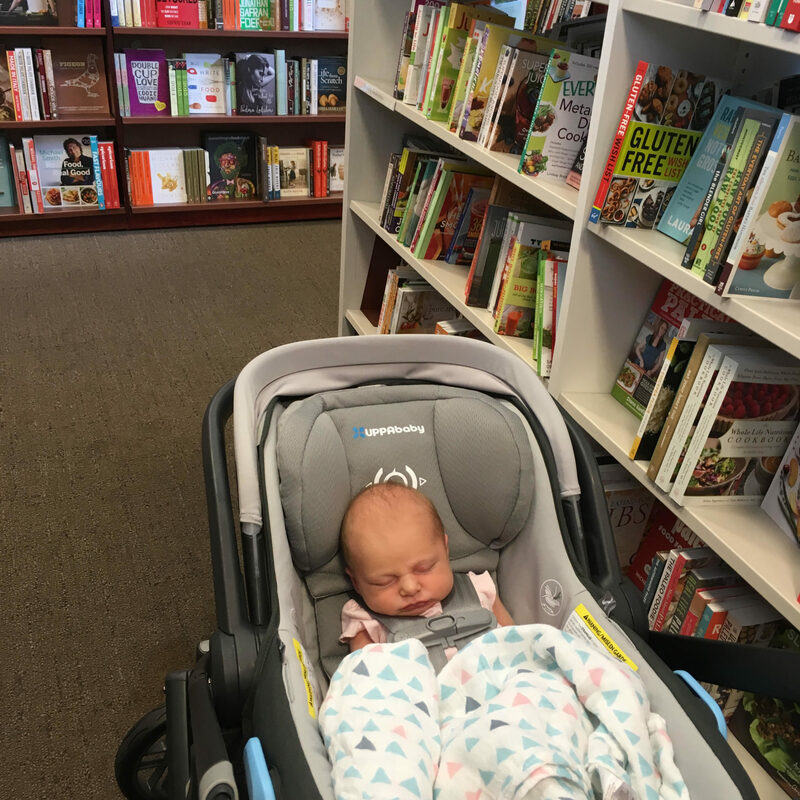 Although at first your newborn, baby or toddler may seem disinterested or lose interest quickly, don’t give up, just try out different book types. With a great collection of books to choose from it won’t be long until your little one is doing the choosing and joining in on the conversation. A local fave, Kidsbooks is known for its friendly and knowledgeable staff who are ready to help make any recommendation you may need. From board books, to pop ups, and sound books that will have all the farm animals come alive in your home, you’re sure to find a new favourite here. Beware of the great toys and softest ever stuffies that can be found throughout the premise – you may walk out with more than just books! Located right along West Broadway, you can get there easily using public transit or there’s ample free underground parking behind the store, which is accessible from the alleyway. 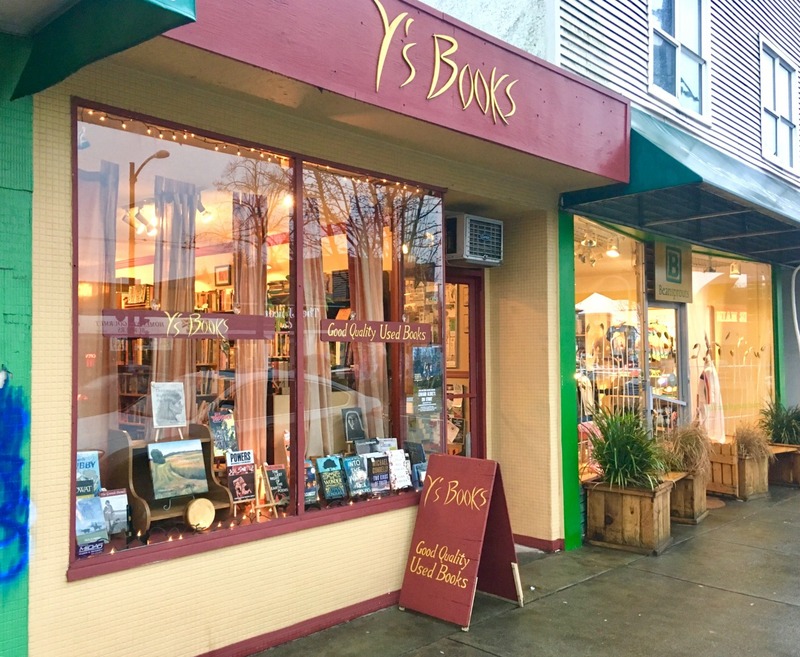 Step into a quiet time machine before iPads and Kindles – and you’ll find yourself in this tiny little spot that carries gently used classics and second hand books from eras past and present. 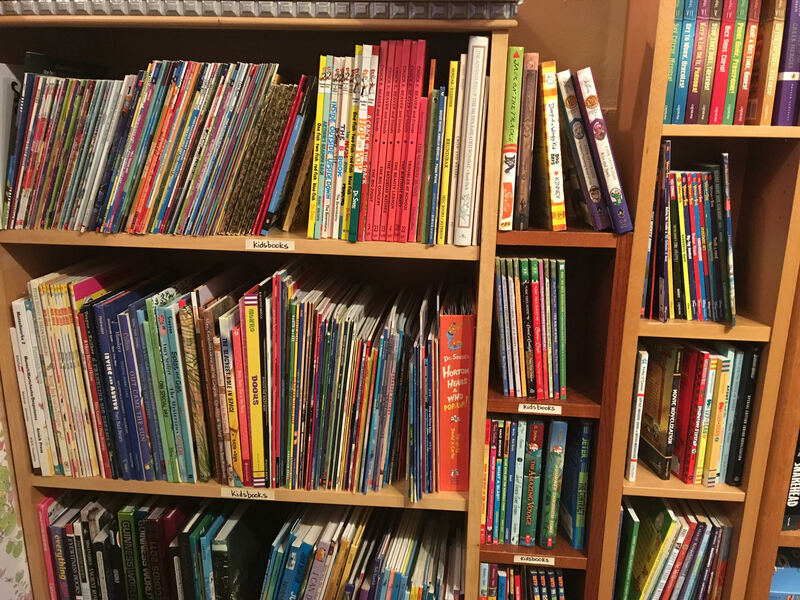 Browse the two large bookcases dedicated to children’s tales and you may find yourself asking questions like, “Was ‘Berenstain Bears always spelt this way! ?” Go on a Tuesday for 10% off or pick up more than 5 books any day for the same discount. Best to leave the stroller at home to navigate more easily. Check out these drop-ins for mom and baby! I challenge you to leave here with only one book…because our family is totally incapable of doing so! But really, why just pick one when there are so many great options and often a few great sales to be had too. Indigo is your one stop shop to get books for everyone in the family. The kids section is on level two, so if you’re coming with a stroller, head to the elevator on the south end of the lower level (behind the cashiers) to make your way up, hassle free. Overwhelmed? Don’t be shy to ask for help locating what you need – by age or category, or use the computer system to search for a theme, or type of book. Bonus – if you can’t actually get here (or get fed up trying to park), check out their website to order some of your favorites online! Wait a second. Isn’t this a post about where to find books? You bet. Don’t overlook Facebook’s marketplace or the many parent and baby Facebook buy / sell / trade groups out there. Use the search function to see what’s for sale nearby and you’ll quickly add to your in-home library. You can also check out one of many swap groups including (check to see if you meet the group’s criteria for joining): Vancouver Baby & Toddler Swap, North Van Kids Swap & Shop or Baby and children’s clothes, strollers, toys etc for sale or free Vancouver. 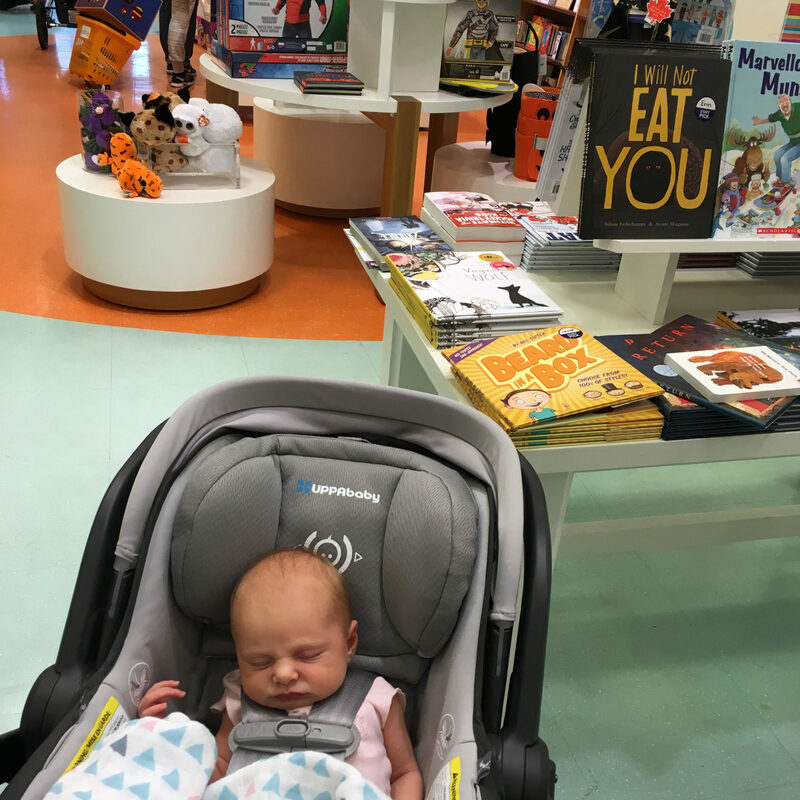 Save yourself money and space by making use of one of the great local libraries in Vancouver, where you can go through books as fast as you do baby clothes (Ack!). It’s free to get your little one a library card – and if your child is under 14 – no late fees. Thanks for understanding VPL! In addition to the great selection of books, the Central Branch in downtown Vancouver offers two great baby and toddler play areas on a floor dedicated entirely to children. Make sure to check out their website for story time specials and special events.